Peters Hill Rights Respecting Blog! 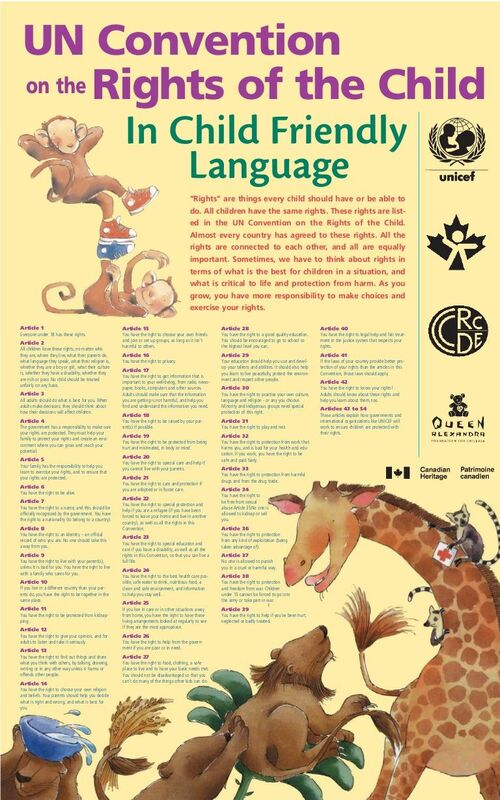 Meet our Rights Respecting Juniors! 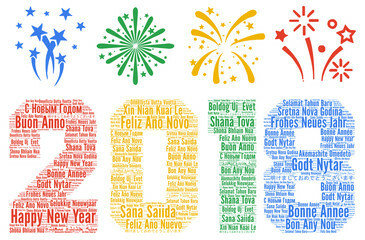 We would like to wish you all a very Happy New Year! We hope that you have enjoyed the festive break and are looking forward to 2019 as much as we are! We ended 2018 on a very positive note with our very first ‘Pow-Wow’ session and ‘Tea with Mr D!’ Each month we shall be exploring a chosen topic and linking it to the UNICEF ‘Articles’ and Global Goals. Representative pupils from a sample of year groups will, following their discussion, share their ideas with Mr Duncan and their vision about our ‘next steps’ following these discussions. We are aiming to become a fully fledged Rights Respecting school and embed the Rights respecting ethos within all that we do. We very much enjoyed visiting Mr Duncan and sharing our ideas! Many thanks to all of our pupils that took part! Working together at Peters Hill! Welcome back… an exciting new year is upon us! 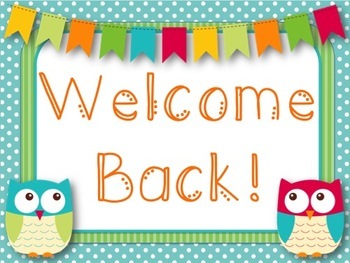 A huge ‘Welcome Back to’ you all as we begin an exciting brand new school year! We are very proud to announce that we have now achieved our ‘Bronze : Rights Committed’ award! This demonstrates our commitment towards becoming a fully fledged Rights Respecting school and celebrates all that we already do each and every day! We look forward to sharing this journey with you! Welcome to a brand new term! Welcome back to you all! We hope that you have all enjoyed the holidays and are rested and ready for a brand new term! We are very excited about the year ahead for our Peters Hill community and for our continuing Rights Respecting journey! The children are becoming familiar with their rights and their responsibilities in ensuring they respect each other and their rights, and a whole host of super work can be seen around school! See below for the Unicef ‘Pathway to Gold’ that depicts the steps on the path to becoming a Rights Respecting community. At the moment we are preparing our action plan to highlight all the wonderful things that are happening in school to support children’s rights, and also to establish what we now need to do to to achieve our Bronze award! In the coming term we shall also be setting up a brand new Rights Respecting club at Peters Hill, involving children of all ages across the school…watch this space for more details! We are proud of our school…come and have a look! A very warm welcome to our brand new ‘Rights Respecting’ blog! Thank you for taking the time to visit us. Listen to this delightful song…! Peters Hill Rights Respecting School letter to parents and carers. We hope you will be able to share our journey…! Our Unicef Article (Right) of the Week.